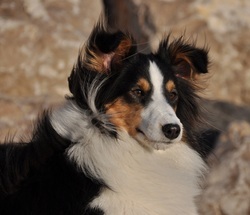 Shelties come into our life a bit by accident. 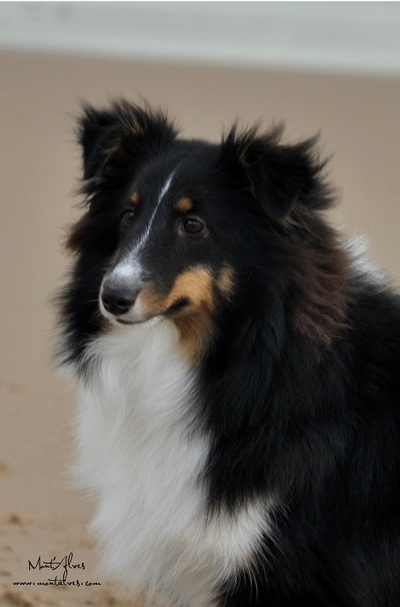 We saw one at an agility trial and were in love by this little but strong and happy dog. 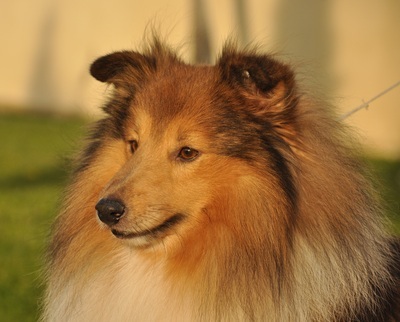 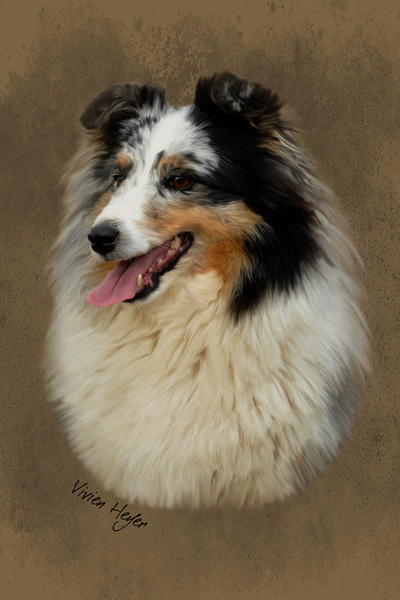 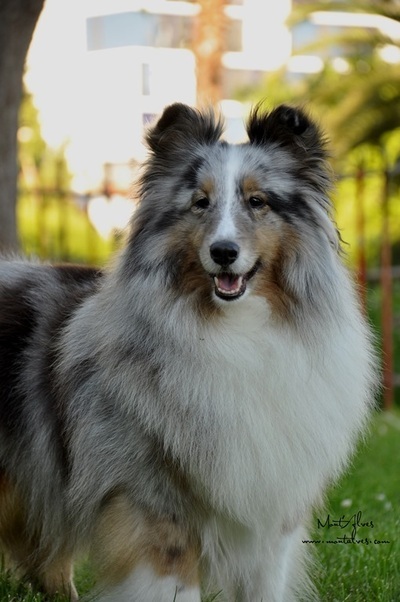 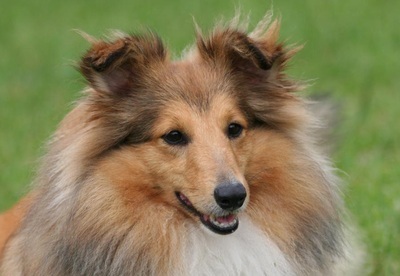 After the dead of our poodle we decided to by our first sheltie, Kaiba de Casa Ferma, "Isa". 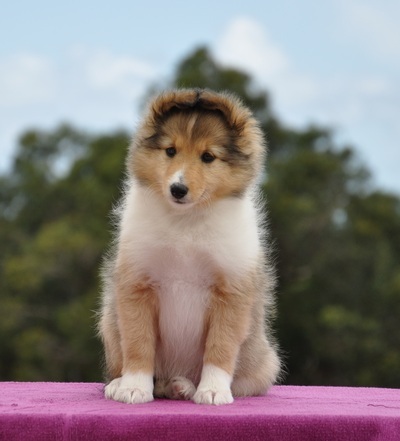 The adventure began.